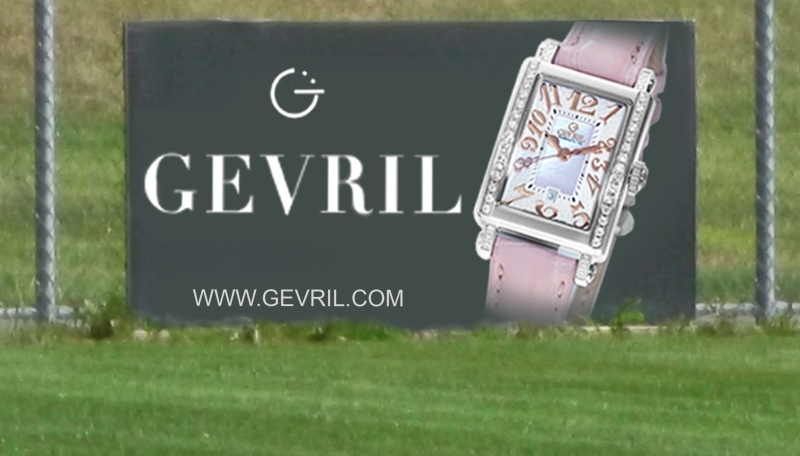 Gevril Group announced today that it is now an official sponsor of the Herb Reisman Sports Complex. 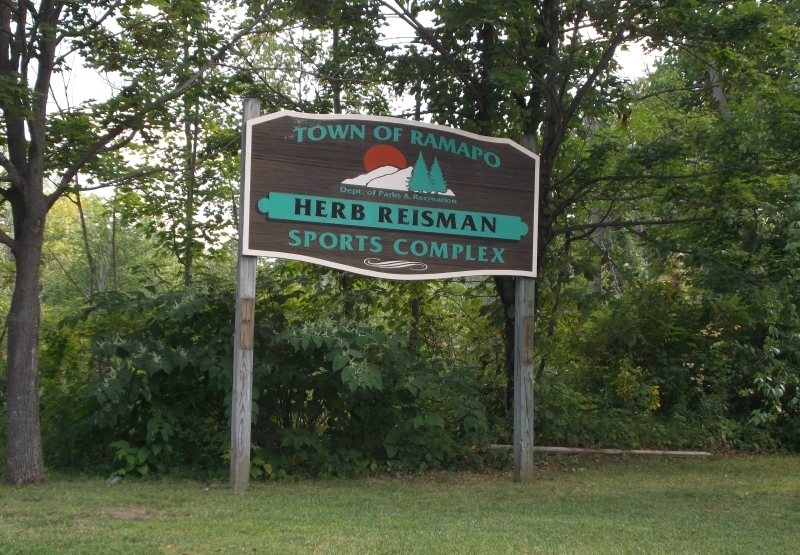 The complex, located in the Town of Ramapo in Rockland County — close to Gevril Group head office in Valley Cottage — is home to several amateur sports leagues and teams. 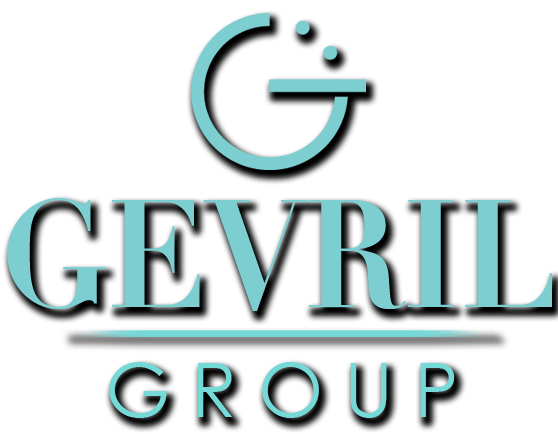 Samuel Friedmann, owner and president of Gevril Group, is an advocate of strong partnerships and believes collaboration is a key success factor in both business and community development. 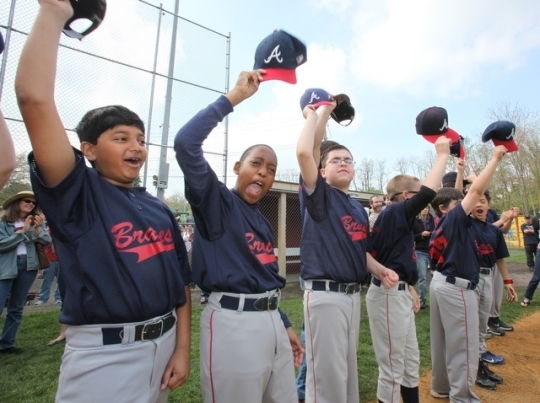 By supporting youth and youth programs in the Rockland County area, Gevril Group is helping to build and sustain the vibrant community in which it is based. 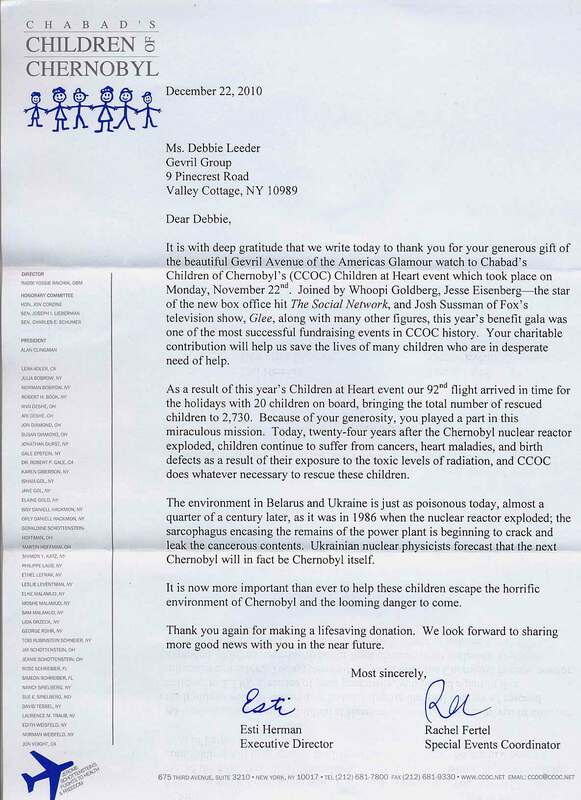 In 2013, Friedmann was presented with a Certificate of Achievement from Rockland County in appreciation of his service rendered to the county. 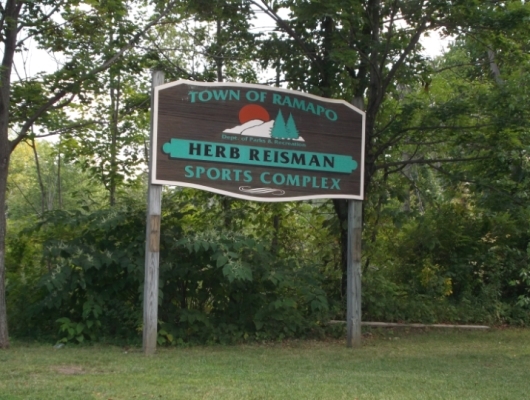 The Herb Reisman Sports Complex provides youth and adults with a huge play surface spanning multiple sports. The complex includes a recreation center, two baseball diamonds, tennis courts, basketball courts, sand volleyball courts, a walking path and an all-purpose football and soccer field. The sports complex is adjacent to the Eugene Levy Memorial Park, which has additional facilities. 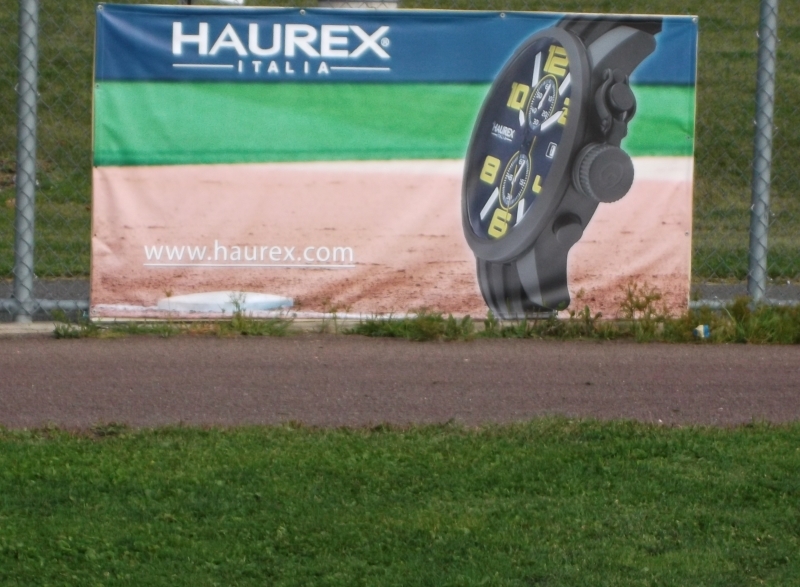 Two Gevril Group banners are prominently displayed in one of the baseball diamond outfields. 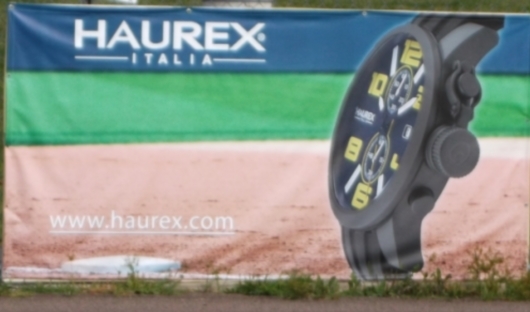 The first is a promotion for Haurex, an Italian brand that produces trendy and affordable sport watches like the Turbina II pictured on the banner. 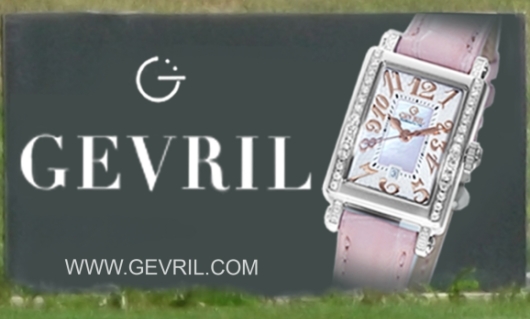 The second banner shows one of Gevril’s signature models, the Avenue of Americas Glamour.